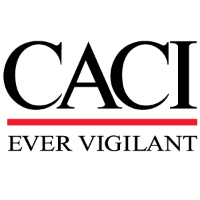 CACI is seeking a Junior Full Stack Developer (Software Developer) will work in an Agile software development environment as a member of a development team at San Antonio, TX. As a Junior Software Developer, you will be assigned tasks to build features and work closely with more senior developers on your team. You will work with industry standard project management tools including the Atlassian Suite of productivity tools to manage work.